FLASKS.COM - FLASKS FOR EVERY OCCASION! Flasks.com is your home for personalized and customized flasks for every occasion. Our high-quality hip flasks come in a variety of sizes and styles with FREE engraving, making the perfect gift for all your thirsty friends! If you are having a wedding and looking for any sort of wedding party flask, we have the flasks for you. Shop our holiday themed flasks, groomsmen flask collections, leather hip flasks, and budget flasks and choose the perfect gift from our enormous selection. 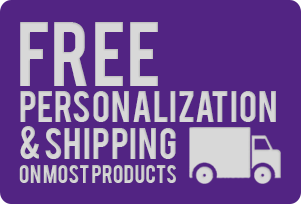 Most products qualify for FREE personalization and shipping – no promo code required! We also offer deeply discounted wholesale flasks for party favors and group gifts!